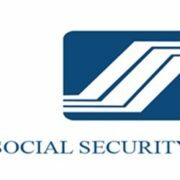 One of the most reliable sources of income once retiring is the SSS Retirement benefit. 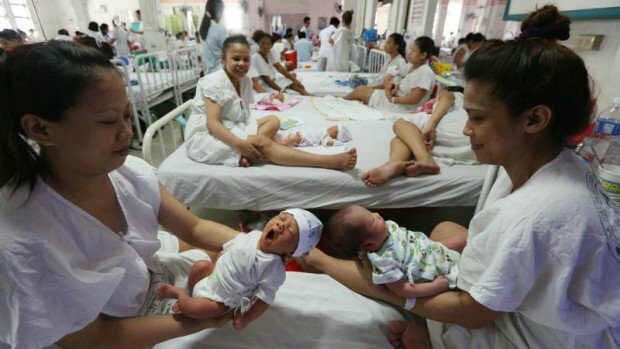 Since most Filipinos opt not to save or invest, the pension fund plays an important role in securing members after this phase. compute your possible retirement pension. 3. 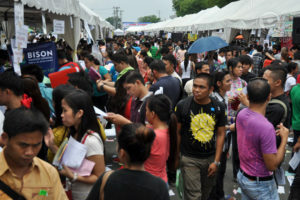 P1,200, if the CYS is at least 10 but less than 20; or P2,400, if the CYS is 20 or more. Here is another way of knowing how much you would possibly get as your monthly pension. 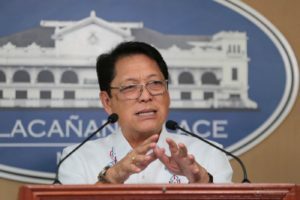 It would require that you have an account in the SSS Online Web Inquiry. 1. 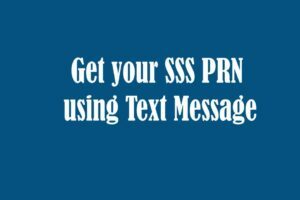 Login to your My.SSS Online account. 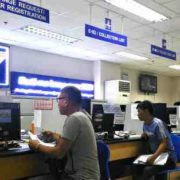 Still not have a My.SSS Online account? Here are the steps to register. 2. Under the E-services option, click the SIMULATED RETIREMENT CALENDAR. 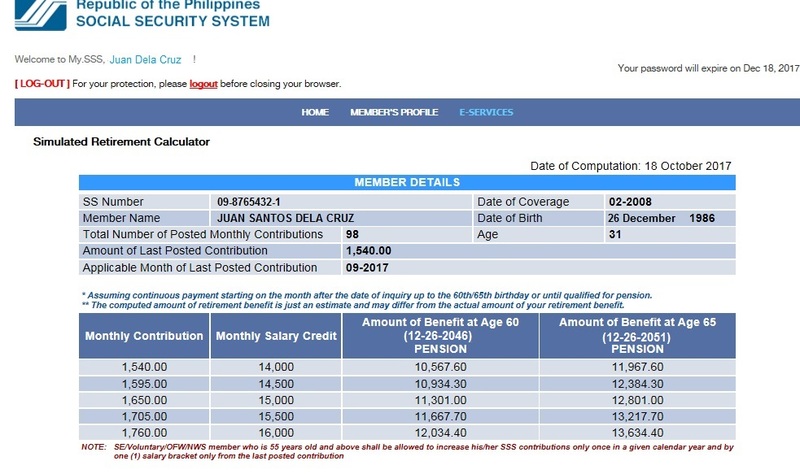 Here is a sample estimated computation of SSS Retirement pension as shown online. 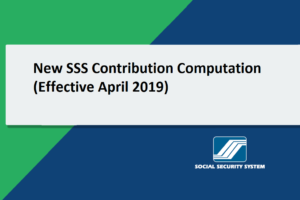 You will be shown a sampler computation of your pension if you will choose to retire at age 60 or 65. 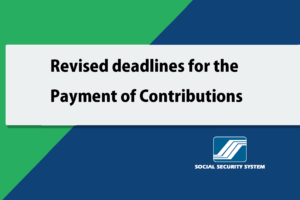 It is important to note that the estimated monthly pension is under the assumption that you would continue the same payment until you reached the maturity date of your retirement. It is just a close estimate and may differ from your actual retirement benefit. 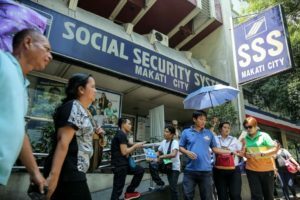 READ NEXT: How to Apply for SSS Retirement Benefit?